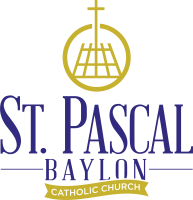 St. Pascal Baylon Catholic Church and School are located just 5 blocks north of Interstate 94 on the corner of White Bear Avenue and 3rd Street. From Interstate 94 take the White Bear Avenue exit and go north five blocks to 3rd Street. The church and school are on the west (left) side of the street. Parking is located one block west on 3rd and Flandrau. 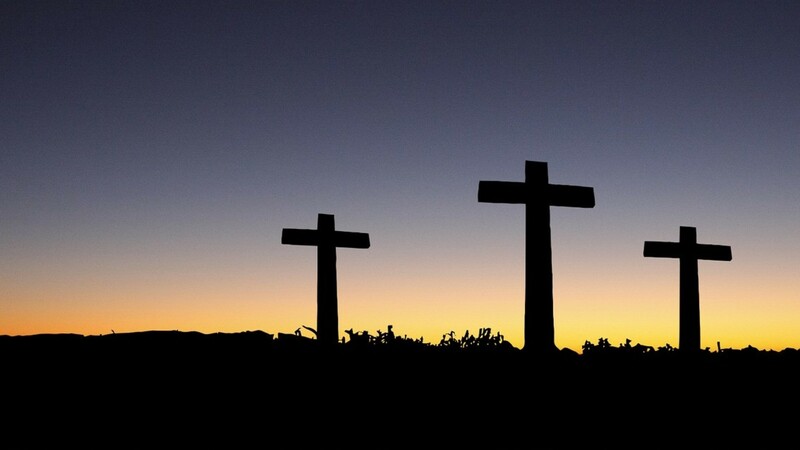 The parish office will be closed at Noon on Good Friday and closed for the day on Easter Monday.